• Recruit, evaluate and support potential agents who can be WASSHA agents before installation. • Install whole WASSHA equipment into potential Agents and train operators who are in charge at shops. 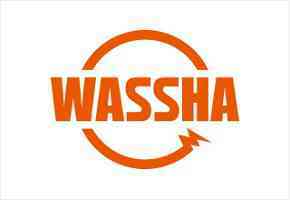 • Support WASSHA agents in order to solve their challenges and increase the sales after installation. • Supporting the marketing director and other colleagues. • Any other assignments as may be given by your superior.